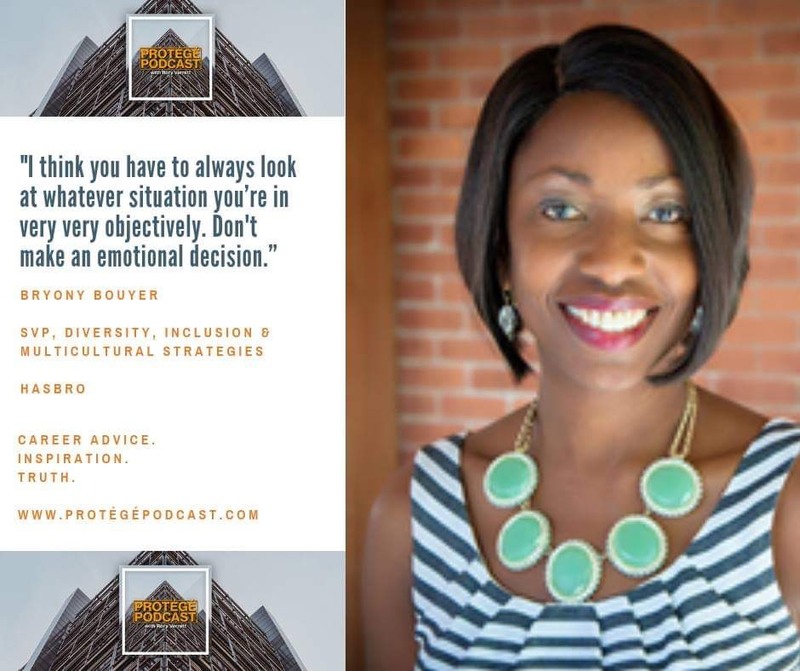 On this week’s Protégé Podcast, I’m talking with the first ever head of diversity at Hasbro, the legendary toy company. Bryony Bouyer and I talk about the secret to her longevity at one company, what Hasbro’s got to do with Wakanda, and why you should get to know your company’s chief diversity officer. On the Rant/Rave/Review segment, I rave about the sports documentary “After the Buzzer” about the exploitation within college athletics.